Home | Resources | Helping Your Teen | Respecting Privacy: How Much Does Your Teen Need? Respecting Privacy: How Much Does Your Teen Need? Teenagers are at a formative time in their lives. They need to do things independently in order to develop a sense of self. Adolescents also need a space of their own where they can form their identity, whether that’s a bedroom, a diary or a Facebook profile. While privacy is essential to development, young adults can have a tendency to make some pretty unsafe decisions. Knowing when to step in can be hard, and every family is different. There should be a direct correlation between how much privacy your teen is given and how much responsibility and honesty they’ve shown. Respecting their privacy shows your teen that you trust them, and that trust goes both ways. A healthy trust will strengthen your bond with your teen. 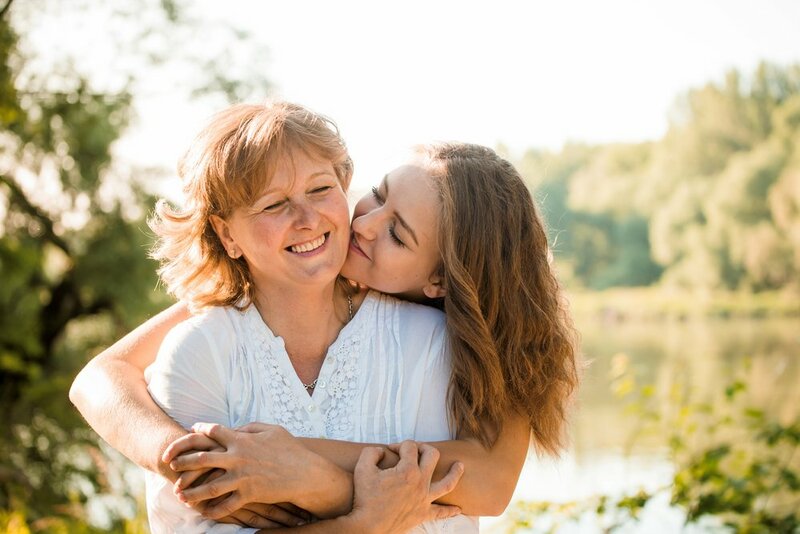 Teens that have stronger relationships with their parents are less likely to become addicted to substances, so nurturing a good dynamic is more effective than spying on your teen. Most professionals advise against secret snooping. Going through your teens belongings, text messages or browser history is a breach of the trust between you. Ultimately, children should feel like parents are on their side, not like they are being policed. Make your expectations clear around what is private and what is shared. You will know best what works for your family. If your teen has their own room, let them know that you respect that room as their space and you’ll only enter it on their terms, unless it is a matter of safety. For example, if it’s common practise in your household for family members to drop off clean laundry or return possessions to each other’s rooms, make that clear. If you’re concerned about your child’s internet use, put the computer in a common space so that you have more control over their online activity. Violating your teen’s privacy is something to consider seriously before going through with it. Always try talking first. If you notice a drastic change in behavior or secrecy that causes you to worry about their well being, the reason may not be what you think. It could be that they’re having trouble at school, feeling depressed or struggling with something that has happened. If you’ve had a conversation and you’re still seeing warning signs, it’s your responsibility to take action to ensure your teen’s safety, even if it means restricting their freedom. It also helps to be able to say to your teen “We’ve talked about this, but I’m still seeing things that make me worry for you.” Make it clear that if you do impose on their space, it’s because you care for them and it’s to keep them safe. Always keep in mind that your purpose when you cross those boundaries is your teen’s health and happiness. If you have a responsible teen who isn’t at risk, invading their space could have a negative effect on them and your relationship. If your teen is exhibiting some high-risk behavior, step in—some day, they might even thank you for it.